Hello again and thank you to everyone who tuned in to my blog last week! I was really excited that 590 of you viewed it last week – only 500 of which were repeated views by my friend Beth. 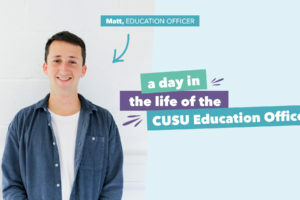 It’s strange to say that my time at CUSU is nearly over – I have only two months left in office before saying goodbye to this organisation for the foreseeable future. So, in this bulletin, I will be reflecting on the highs and lows in this pretty special year. 1) Inspiring moments during the strikes… When I started this role, I couldn’t have predicted the strikes would take place, and they were, in many ways, a difficult time, brought on by extreme circumstances. Yet, the energetic and inspiring moments within that have been highlights of my year. There was a particular staff rally highlighting the fact that staff make a University; when I spoke, I was overwhelmed by the reality of this and how much staff had taught me. Afterward, one of my old supervisors I hadn’t noticed in the crowd came over and expressed how much he appreciated the solidarity. This staff-student solidarity felt really special, and kind of epitomised the whole atmosphere of the strike for me.  2) Christmas at CUSU… One of the things people often don’t realise about CUSU is the extent to which we work with a team of dedicated staff, who support the whole work of the Union. Our colleagues are so helpful, and also so much FUN and Christmas at CUSU was an example of this. We played games, quizzed, did a Secret Santa from 11 am till late. 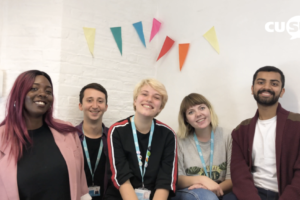 3) Our funding uplift… As a sociology student, finance wasn’t really something I saw as a strength, so managing to secure a funding uplift this year felt like a real achievement. Read this article to find out more. 4) Intermission socials… When I ran for CUSU President, one of my main manifesto priorities was around intermission, trying to make a difference to what can be a confusing and lonely process. Running intermission socials, where we all just drink tea, eat biscuits and chat, has been just one of the nicest parts of the year, and I think my natural happy place. I like getting to actually talk to people, and these particular people are so kind and mutually supportive and I’ve really enjoyed getting to know you. 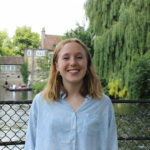 1) Tiring times… I definitely thought a Cambridge degree was one of the most tiring things you can do, but CUSU is a different kind of tiring, as it often feels like others are relying on you. 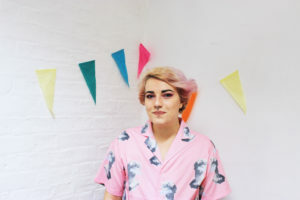 In first term, I didn’t take enough rest time for myself and the other sabs ended up forcing me to have a very needed day off – they insisted that I treated the day as if I had a flight and refused to have meetings, and since then I’ve tried to plan in days off every now and then. 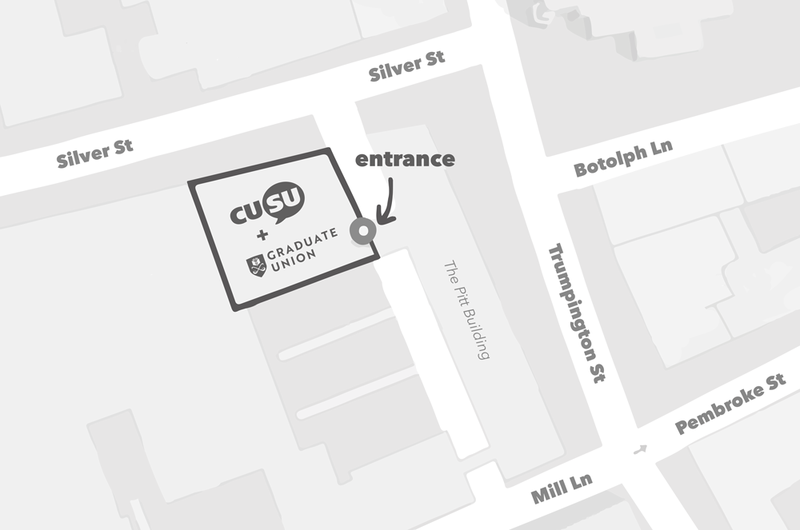 2) Press… This is the inevitable low, the often disparaging treatment of CUSU by the press. I can think of some specific examples but let’s not go there! All I will say is don’t take everything at face value! To conclude, this year has taught me a LOT and on a very personal note, I feel much more prepared for my next steps in life than I did when I graduated. 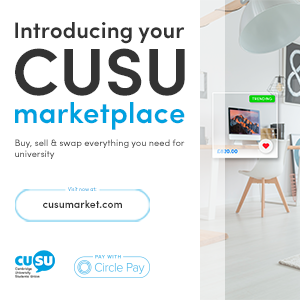 The other takeaways are that I am really proud of our year in CUSU, I believe that I will look back with a smile on what we have acheived, from the seemingly boring (CUSU Council, finances), to the historic (being involved in major Higher Education strikes) to the human (meeting so many strong and inspiring students). 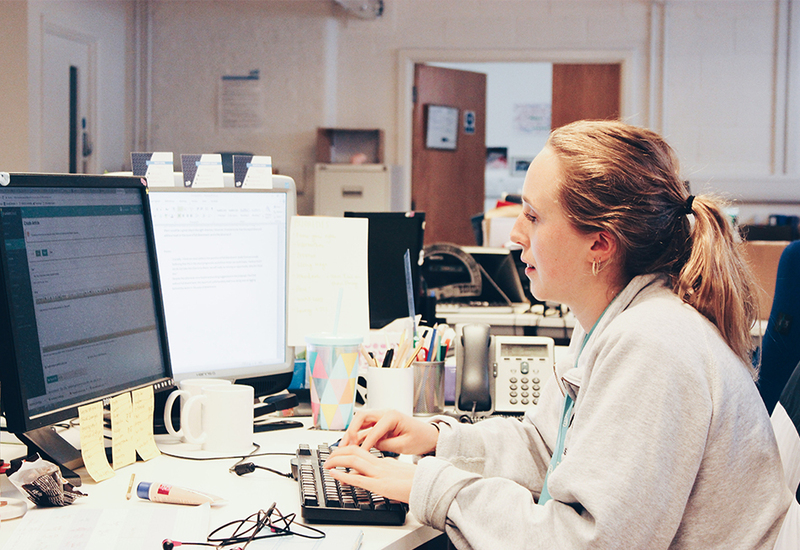 At the same time, its important to recognise that this is a difficult job and one that it is impossible to do perfectly – there are not enough hours in the day to address every one of the many issues at Cambridge, even with the teamwork of staff and sabbatical officers.